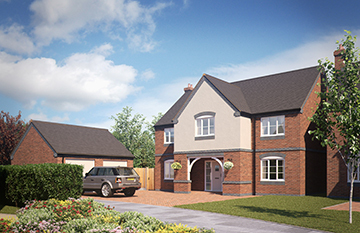 Set off Wolseley Road on the outskirts of the historic market town of Rugeley, lies Hathorn Manor, a luxury gated development of 11 detached homes. 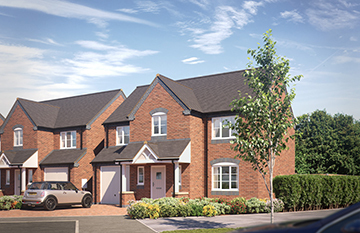 With four differing layouts and a choice of 4 & 5 bedroom homes, each has been meticulously designed to offer spacious living to a high specification throughout. 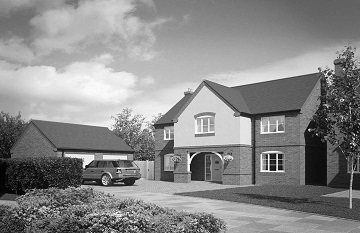 Versatile living is at the forefront of these unique homes, with each offering an open plan feel and boasting desirable master suites you will be sure to find a property to suit your lifestyle. 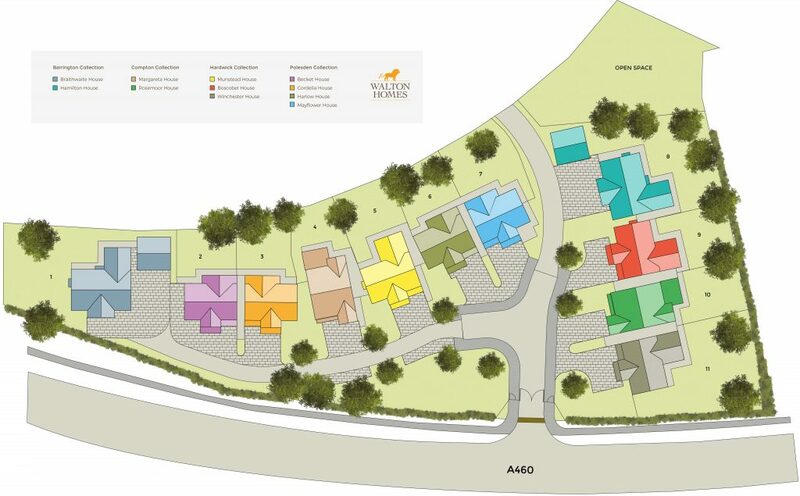 For further information please do not hesitate to contact our sales office which is open: 11.00 am – 5.00 pm Thursday to Monday inclusive – Telephone: 01889 585980. 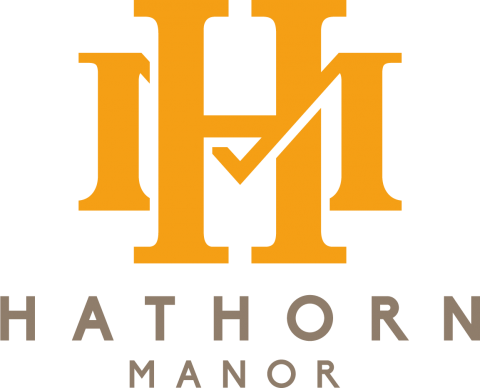 Set on the outskirts of the historic market town of Rugeley, Hathorn Manor provides the perfect lifestyle for those that wish to benefit from the natural beauty of the local area or the wealth of amenities that the nearby towns have to offer. 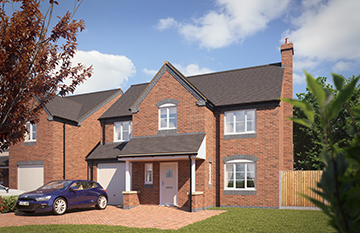 Found on the north-eastern border of Cannock Chase, you can enjoy all the leisure opportunities that the nearby area of natural outstanding beauty offers; including a heritage trail linking the town to Hednesford and Cannock. With Shugborough Estate also on your doorstep, you will never be far from a quiet country walk through the delightful Staffordshire countryside. 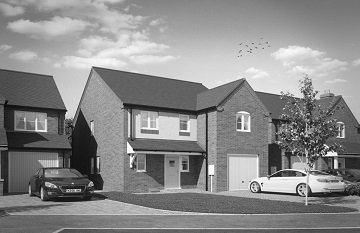 Rugeley itself accommodates for modern living with an impressive shopping area, state of the art health centre and outdoor market all a short walk from the town centre. Whilst the local park, leisure centre and an excellent selection of primary, junior and secondary schools mean that you don’t have to search far. But if you were looking for something more the local towns of Lichfield and Stafford provide a wealth of retail units and amenities. 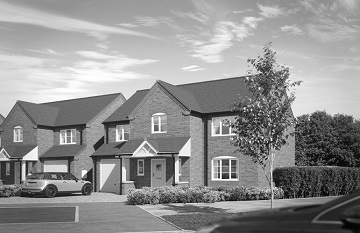 Located in the heart of the country, Rugeley features easy access to both the motorway and railway networks, with regular train services to London, Crewe and Birmingham.